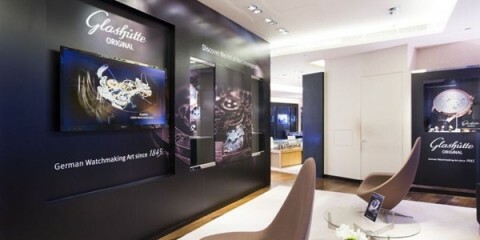 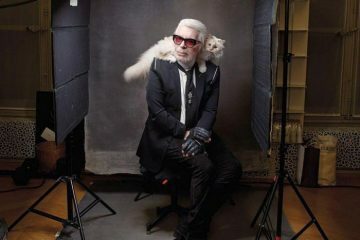 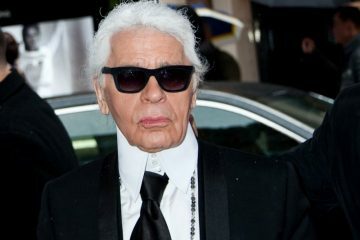 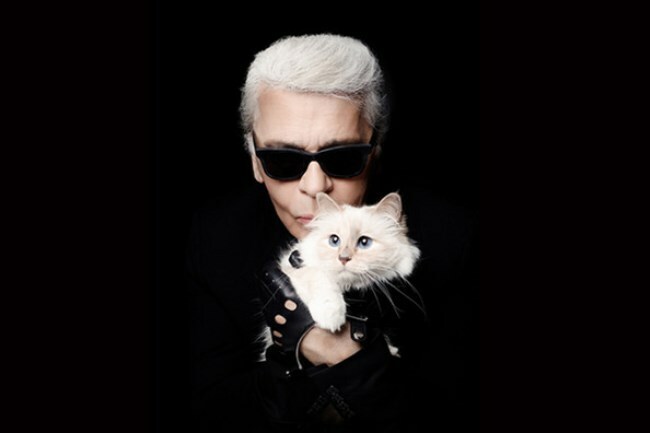 There’s no better muse for the perfect cat-eye than the most famous feline in fashion: Choupette Lagerfeld. 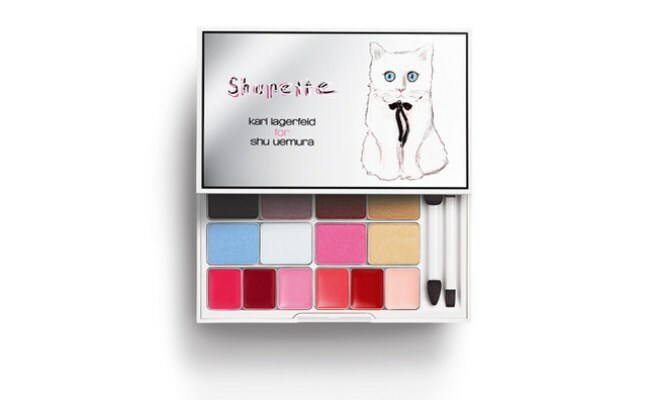 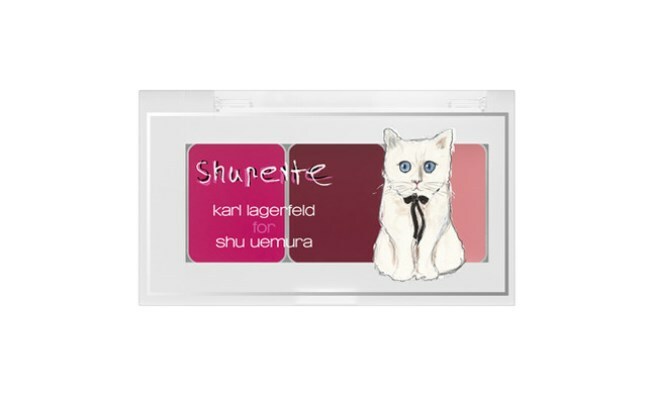 The well-groomed pet is the inspiration behind Shu Uemura’s latest holiday make-up collection. 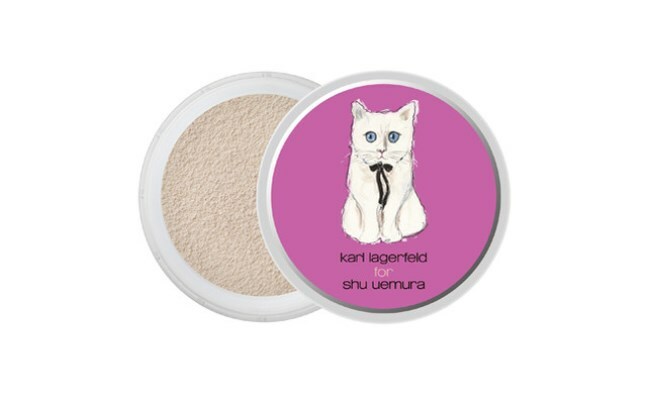 The Japanese beauty brand’s artistic director, Kakuyasu Uchiide, described her as “a real girl” and “imagined her like a model” in order to create the line, which boasts a mix of products inspired by the snow white long-haired cat.